Thermal bibshorts, windproof and water resistant. 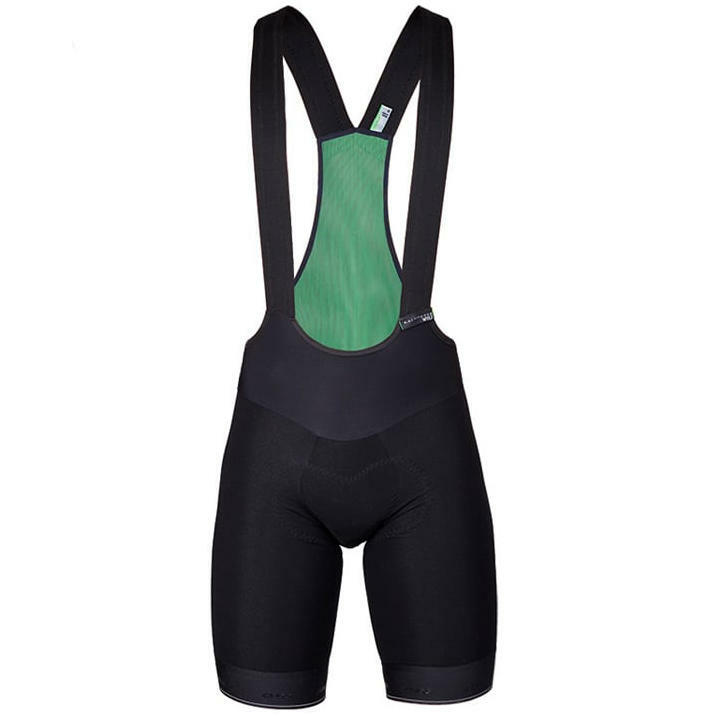 Far more versatile than traditional 3/4 bibs - simply pair these with leg warmers for maximum flexibility across a wide range of conditions. 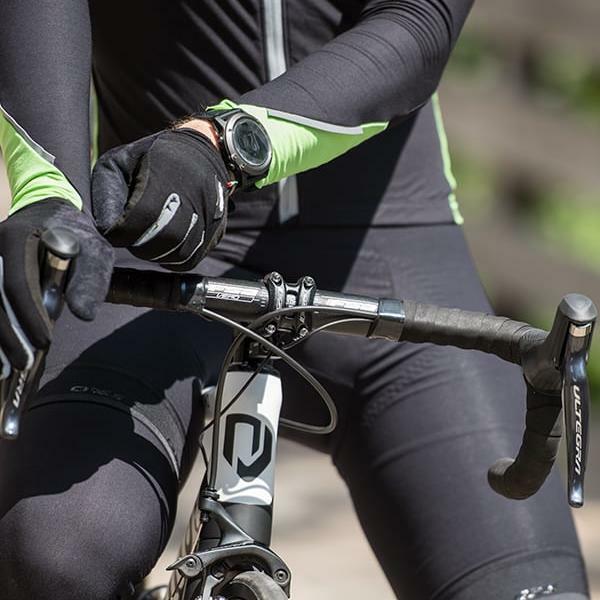 The Salopette Wolf 2.0 is an upgraded model of the Wolf bibs, with a completely new proprietary pattern to increase comfort during the ride. We've also designed a new construction of the brace straps. We have introduced our anti-stress panel in the front of the crotch area resulting in less pressure and increased mobility. By exploiting the technological limits of high-density weaving we are able to produce a highly compact outer face for the fabric that replicates the windblocking capabilities of a 2-layer shell fabric, without the use of a membrane, thus maintaining the exceptional natural breathability of the weave. 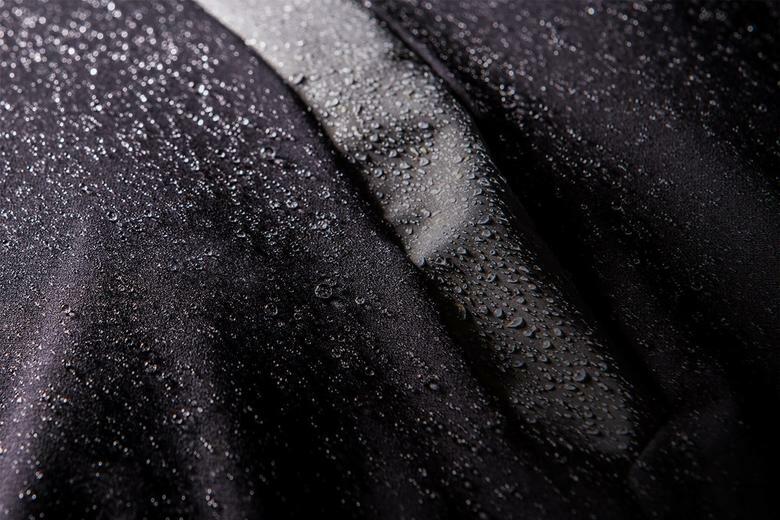 This extremely compact surface, beyond producing a startlingly low volume fabric, also greatly increases the effectiveness of the water-repellency treatment rendering it far more windproof than a regular knitted cycling fabric with DWR treatment. The inner face of the fabric is instead fleeced for thermal protection. 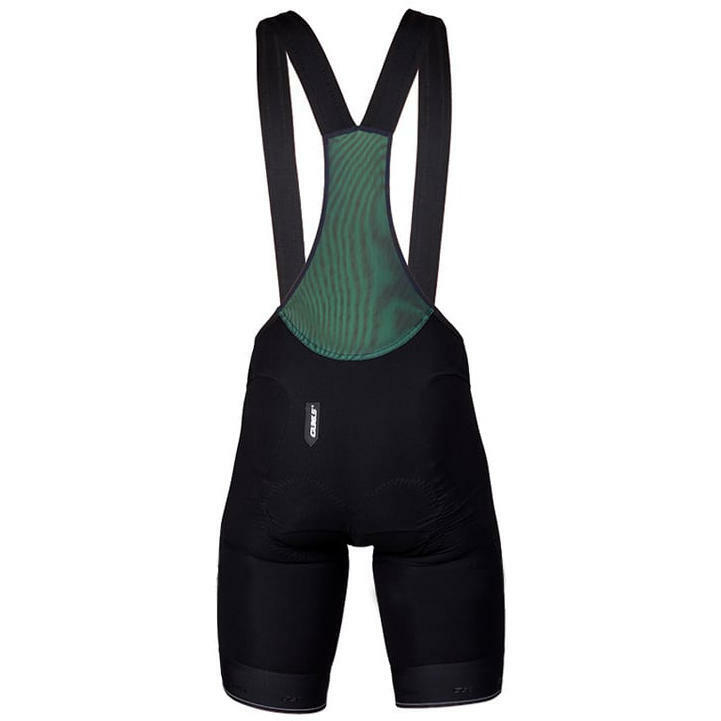 This new pad, the Super Moulded (SM), an extremely high-performing chamois designed for a solid and substantial feel and all-round riding support: from more upright 'amateur rider' and climbing positions to the 'road riding' position which places pressure on the perineal area all the way to the extreme angles of a Time Trial position.